2014 has certainly been the year of the water charges in Ireland so we have decided to give away free water saving products when you order with us on Monday December 1st. 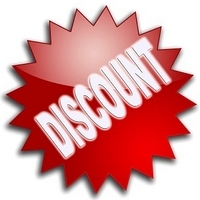 Alternatively you can just get a straightforward discount on the item(s) you wish to order. 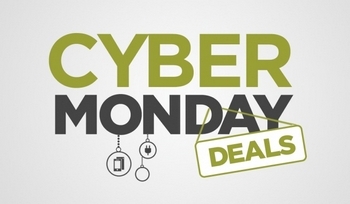 December 1st 2014 is Cyber Monday and apparently the day that spending with online shoppers in the run up to Christmas peaks. To get in on the action and to encourage you to order from us on this day we are providing you with the following incentives. 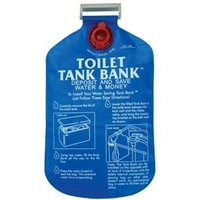 1: Spend €25 or more and get a free toilet tank bank cistern displacement device. Fill this with water and attach to the side of our toilet cistern to save 2 litres of water everytime you flush. To avail of this over use the code Cyber25 at checkout (0.5 cent will be deducted from overall transaction and you will get the toilet tank bank with your order). 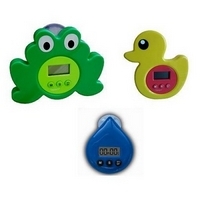 2: Spend €50 or more and get a free digital showertimer. Helps you be more aware of how long you spend the the shower. Reducing time can potentially save on energy bills and water charges. To avail of this over use the code Cyber50 at checkout (0.10 cent will be deducted from the overall transaction and you will get a free showertimer sent out with your order). 3: Spend €100 or more and get a free water saving showerhead. Can help reduce your energy bill and water charges by reducing water flow from shower by up to 50%. To avail of this offer use the code Cyber100 at checkout (0.15 cent will be deducted from the overall transaction amount and a free water saving showerhead will be sent out with your order). 4: If none of the above offers interest you and you would prefer a straightforward discount instead of free gifts simply insert the code Cybermonday at checkout. Please feel free to avail of any of these offering by calling us on 066 71 36 486 and we will process your order over the phone. Please try to buy Irish! If you plan to shop online in the run up to Christmas obviously go for value for money but also please try where possible to shop with an Irish based company in an effort to support local jobs. In 2012 Irish consumers spent over 4 billion euro online but 3 billion of that was spent with non Irish companies. If this trend continues the retail sector in Ireland will be under severe pressure to survive. 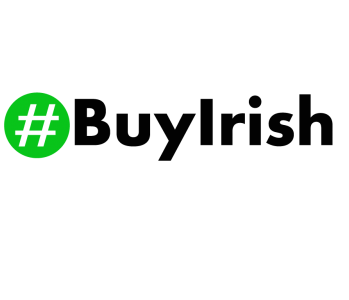 Purchase.ie is not only an Irish based company we are also huge supporters of Irish innovators. We have a dedicated category on our online store featuring only Irish made and Irish designed products. We are also founding members of the E-Commerce Ireland group who organise events for Irish online sellers to help them sell online more effectively.